This post is sponsored by Garanimals. I grew up wearing Garanimals. I remember being able to match my outfits by tags a long time ago and I absolutely loved it. I loved that I could pick out my own clothes and that everything matched or looked good together. This definitely made getting dressed a little easier. These days, my children are the ones wearing Garanimals and to me, the brand signifies quality at an extremely affordable price point. 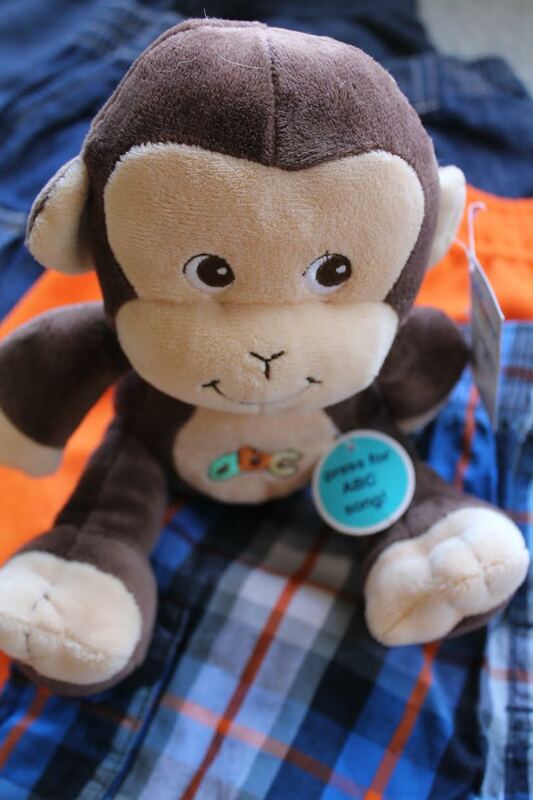 When I buy Garanimals, I know that I am buying clothing that will last and that can be handed down to other kids. I am loving these adorable spring styles from Garanimals this year. 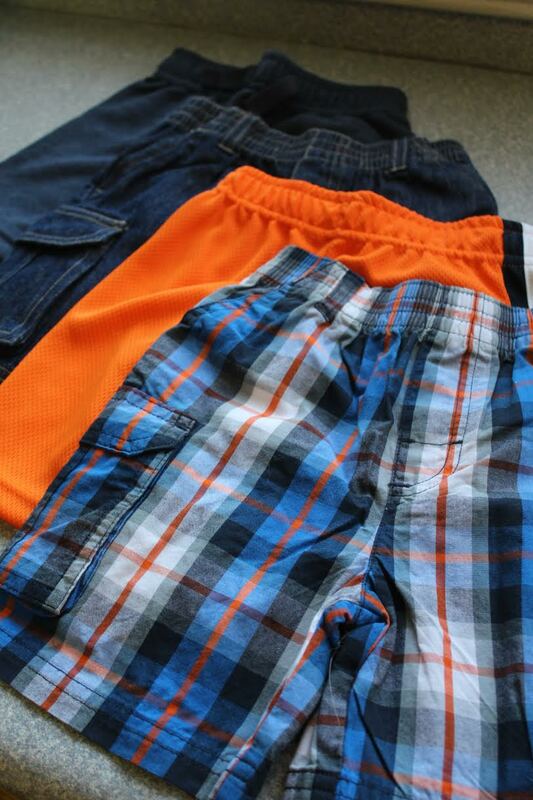 Check out these colors and styles for boys. Your child could wear these every day and not wear the same outfit twice. 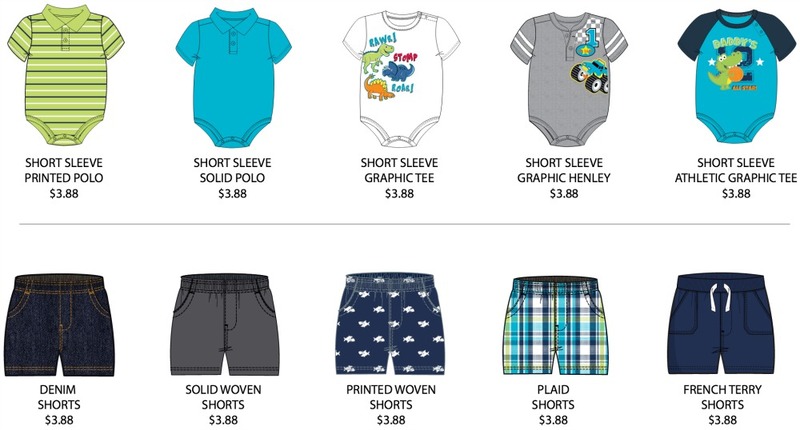 Garanimals offers clothing for boys and girls from newborn to size 5T, all priced at $4.88 or less. Grab Garanimals for your child. Available at a Walmart near you. Garanimals was born in 1972 out of the idea that there is a positive connection between how children dress and how they feel about themselves (we imagine some of you may have worn them yourselves, as kids). 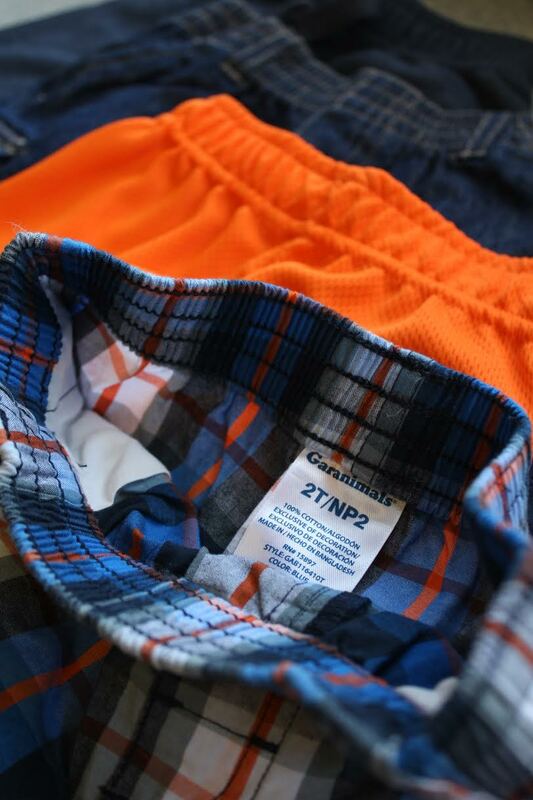 Garanimals was founded on a simple but unique concept: to help parents affordably dress their young children in comfortable clothing that is easy to mix and match. Each Garanimals line may be mixed and matched as separates, and the color and style mix and match with any piece within that line. I am a big details person. I love Garanimals because they hold up wash after wash. Stains easily come out and these outfits still look as good as the day we got them. The stitching is even and strong. The colors are vibrant and the screen prints are made to last. 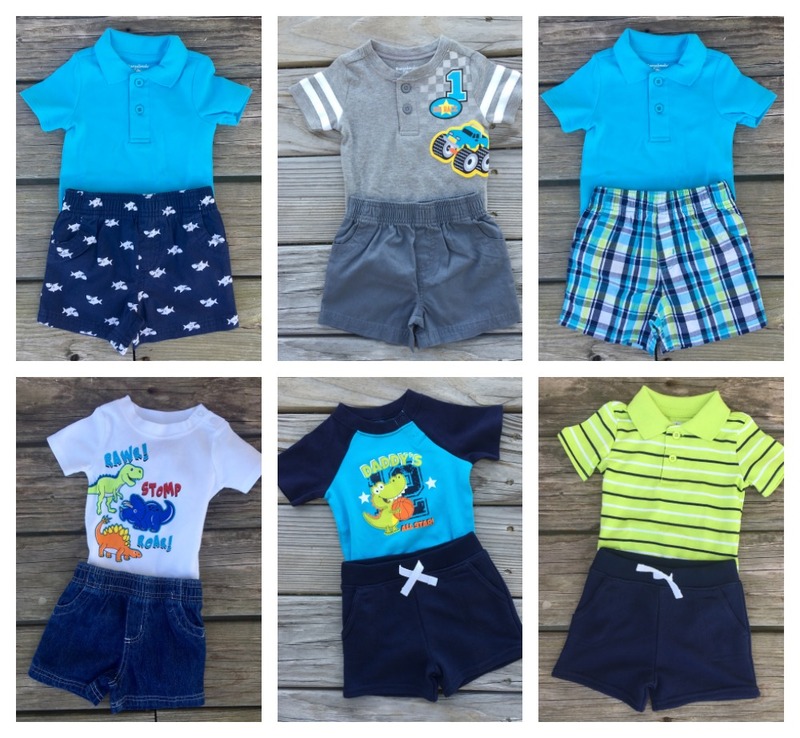 I love mix and match clothing for kids. Garanamals look super cute. Those are a lot of nice outfits. I loved Garanimals when my son was young. That was just about all he wore. They offer a great selection for a great price. Such cute stuff! I always loved their brand when my kiddos were younger! I loe Garanimals and was sooo disappointed last year when my twins got too big for their clothes. I really wish they made them in bigger sizes because they’re so cute! Those are all such cute looks. I’ve always been a fan of mixing and matching looks and of kids’ wardrobes that focus on that. I have always loved Garanimals. They have such cute kids stuff! 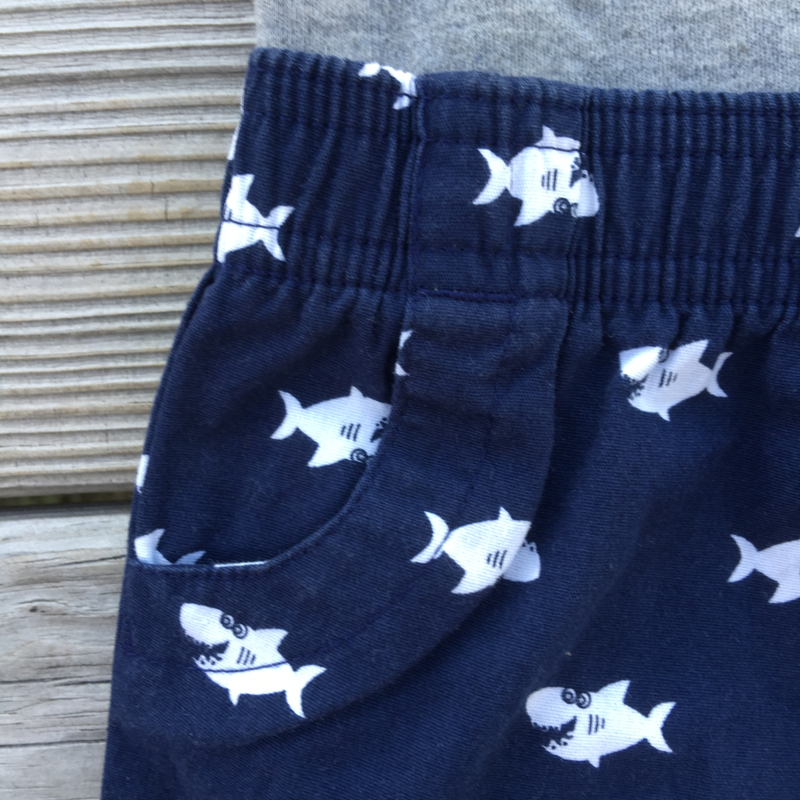 Those shark shorts are too cute. I wore Garanimals as a kid, and my kids have worn them! They quality is great and they don’t cost a fortune! Those are all such adorable clothes! When my kids were young I always made sure that their entire wardrobes were mix and match ready. What adorable outfits. I am loving those shark shorts, oh so cute! 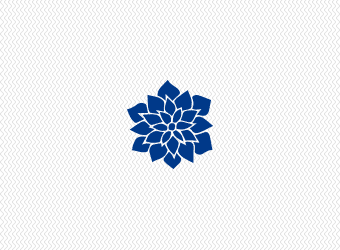 I had never heard of this brand until this post! I will have to check them out! These are so cute! I can’t wait to go summer clothes hopping for my boys, Granimals is always a go to brand for us as we have (three kids) two boys who still fit these. 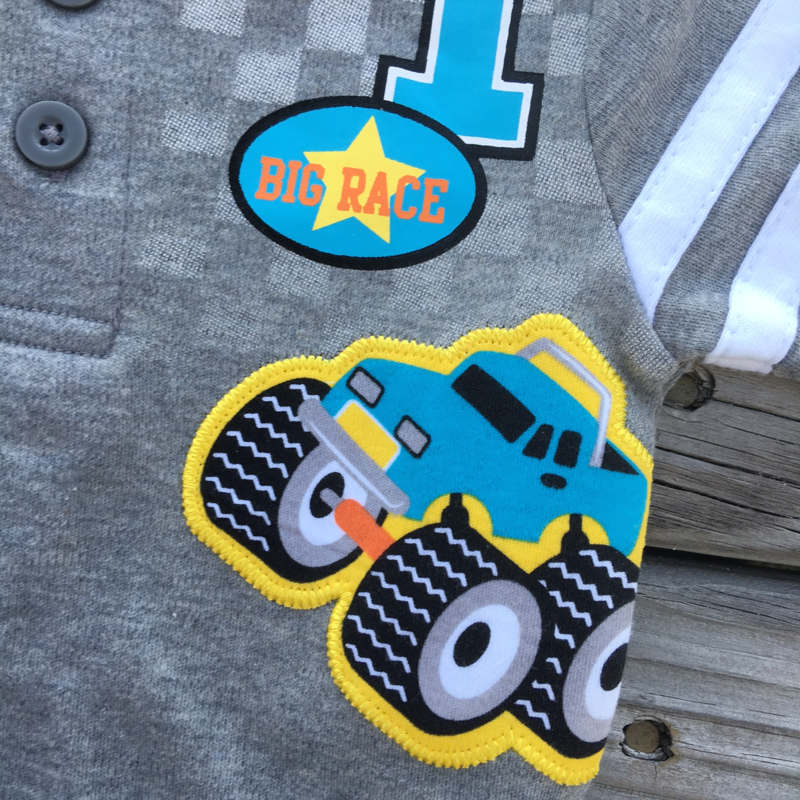 I’m sad that my oldest may no longer fit in this brand. These little clothes are so cute. I’m glad they hold up so well to washing! That makes a big difference. 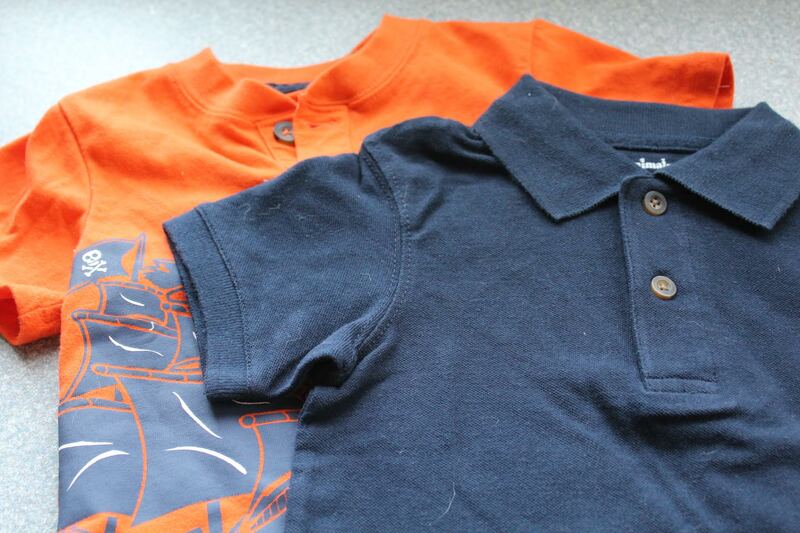 It’s so great that you can make a whole kid’s wardrobe so easily and so affordably. I should nab some of these for my nephew. I love Garanimal clothing. My son wears quite a bit of these outfits. Walmart is my number 1 stop for filling in the gaps that I get from hand me downs and garage sales. 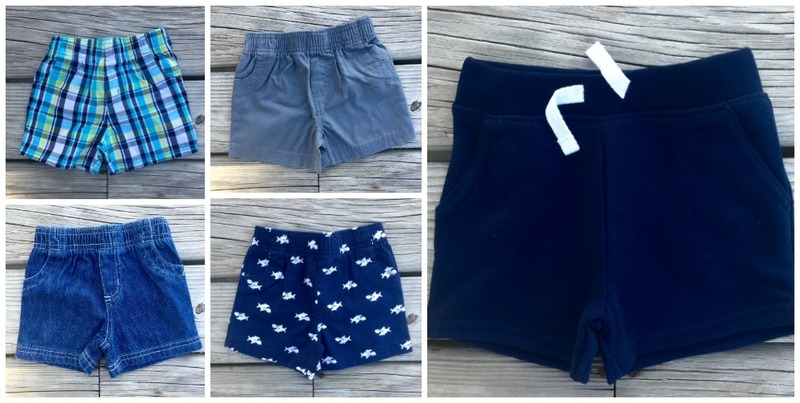 Those little cute shorts are perfect for my little man, they’re all cute and stylish. Those are such cute outfits. 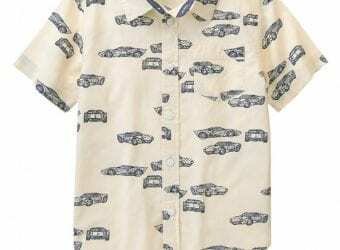 I love shopping for Garanimals clothing. I get a lot of them for my girls. We love their styles! How adorable are these pieces?! You can not beat those vibrant colors or those wonderful prices either. If I am going to invest in clothing, I want it to be quality. Garanimals have always proven to be good quality for me and they’re pretty cute as well. 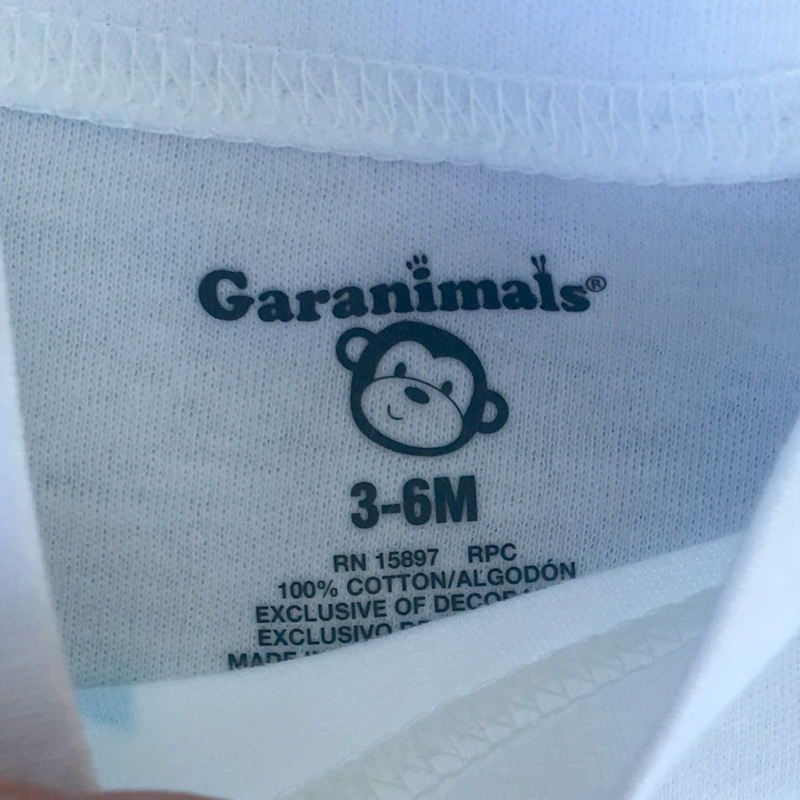 I’ve bought many Geranimal outfits for the kids and I love the quality of this brand. Your selections are so stinkin cute. I love the cute styles in this collection! Going to see what they have for my daughter! 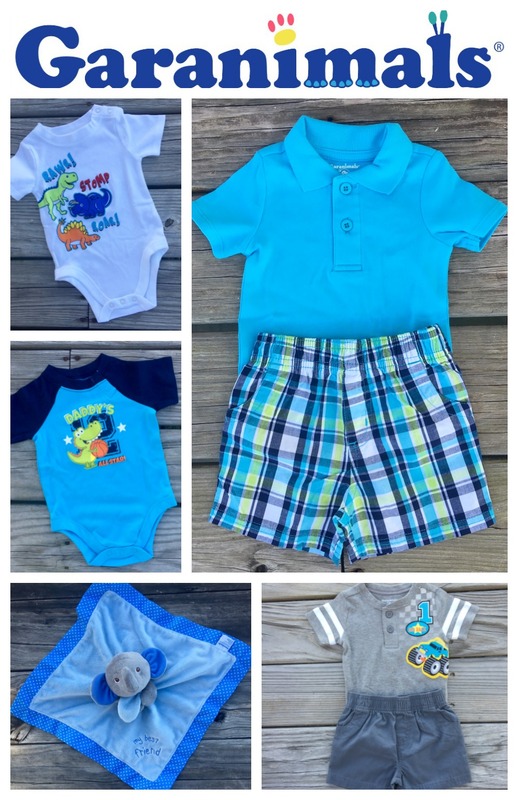 How fun it is to mix and match kids’ clothes! The onesies are really cute and I love the designs. My boys had worn Garanimals too when they were younger. Garanimals is a wonderful concept which has been around a long time. My husband said he used to wear these when he was a little one. 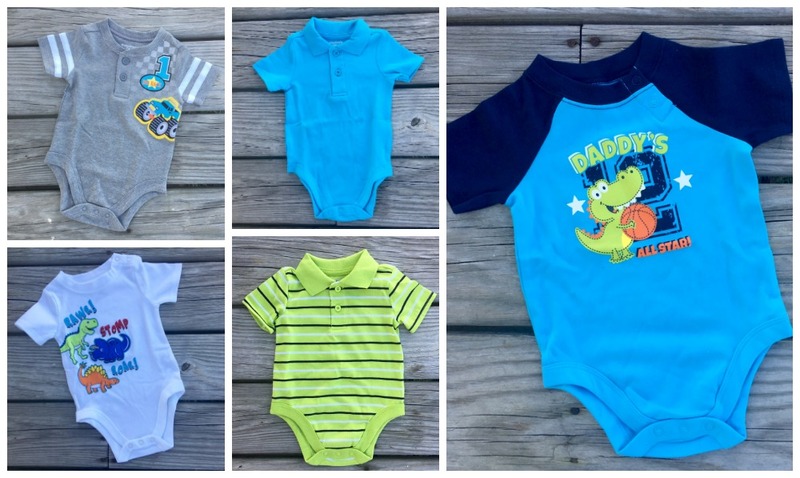 I’ve never been a huge fan of Garanimals clothing but I have to admit that these outfits are pretty darn cute!